We’ve already heard about Samsung’s upcoming tablet, the Tab S3, last year. Rumors suggest that the tablet will launch in both WiFi and LTE enabled models. 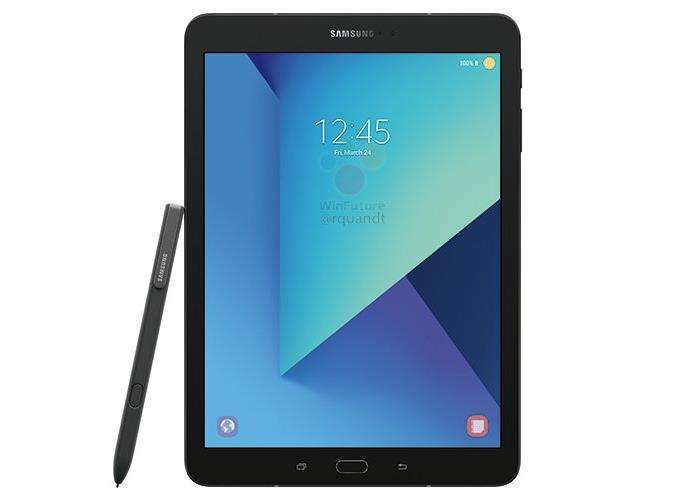 Recently, an image of the alleged Samsung Galaxy Tab S3 made its way on to the internet, revealing the existence of the S pen to boost user productivity. We already heard about the existence of S Pen earlier this month. The tablet even passed through the FCC which is usually the last stop before the device is officially released for the general public. The tablet is expected to come with 9.7-inch display with a resolution of 2048 by 1536, Qualcomm Snapdragon 820 SoC, 4GB of RAM, a 5MP front camera, 12MP main camera for photos and videos, and 32GB of internal storage. There’s no word from Samsung about the launch of the tablet, but we’ll update you as soon as we get to hear anything more about the device.